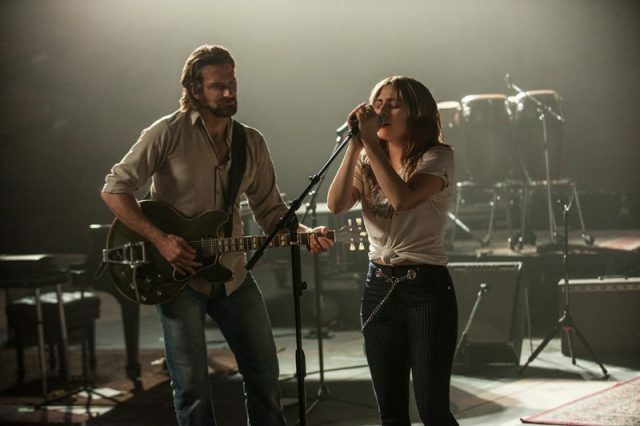 Lady Gaga took to Twitter to release a new teaser for Warner Bros. Pictures‘s upcoming A Star is Born featuring a short preview of one of the films’ song “Is That Alright?” The ballad track was written by Gaga along with other collaborators including “Born This Way” producer DJ White Shadow and Lukas Nelson. Check it out below! 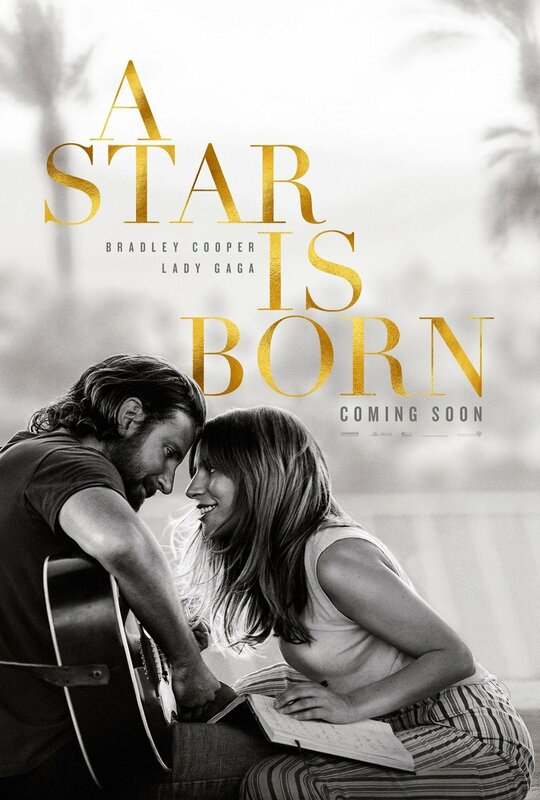 The post New A Star is Born Teaser Previews Lady Gaga Song ‘Is That Alright?’ appeared first on ComingSoon.net.